How Far is Shubha Kalanu Kamsamma Colony? Shubha Kalanu Kamsamma Colony is one of the popular residential developments in Hyderabad. It is among the Ongoing project of its builder. It has lavish yet thoughtfully designed residences. Shubha Logillu Developers is one of the fastest growing companies in the country with interests in Township Development. The group is also into the sales of Flats, Duplex Houses, Independent Bungalows, Commercial Spaces, Showrooms, Shops, Shopping Malls, Supermarkets, Banks, Mnc Requirements, Plug & Play, Rental Return, Farm Houses, and Guest Houses. 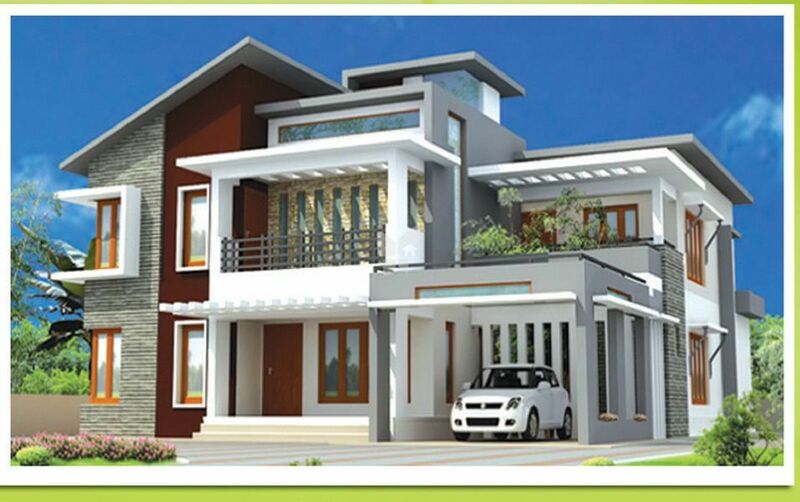 The group has always been in the forefront in creating benchmarks in the Real Estate Industry, their projects are comprised of Kolan Mohan Reddy Nagar in Bachupally which offers you plots for sale and Shubha Dharani Vihar Phase II in Bachupally which offers you thoughtfully planned plots for sale. The group strives to benefit you in all the ways possible, it aims at making your dream come true by providing you with meticulous residential and commercial spaces. They use high-end raw materials and equipment to give you the best homes possible.